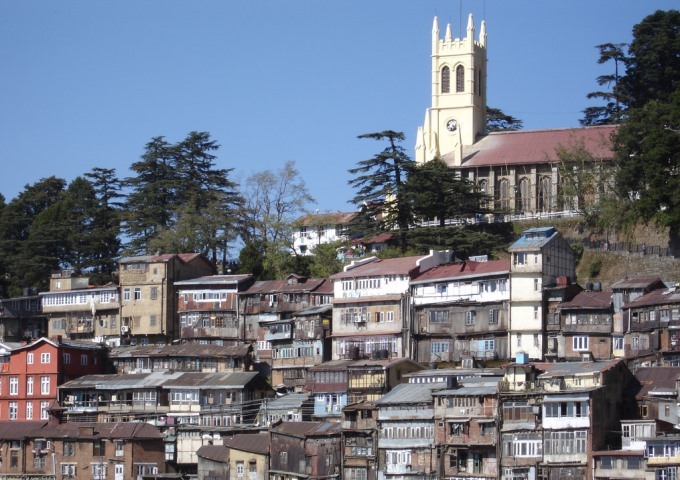 Not many would know that Shimla derives its name from Shimlah or Shumlah, a middle-sized village around which the city developed and which was famous for a Fakir who used to give water to travellers. The Shimla of today is urging travellers to not come to their city and to not drink their water. 2018 began with fears of taps in Cape Town, a port city in South Africa, running dry making it the world’s first city to completely run out of water. The first deadline for Day Zero was 16 April 2018 and sent alarm bells ringing in Cape Town and across the world. Day Zero would be the day when the water level in the dam that stores drinking water for the city would go so low, that the Cape Town administration will have to shut down water supply to all taps. Drastic water conservation measures were introduced and adopted by the citizens and the Day Zero was first pushed to 11 May 2018 and now, after war-scale efforts, to 2019. Drastic measures included everything from reusing shower water, limiting toilet flushing and night-time irrigation. It also prompted a concerned citizen to come up with the following website urging people to act http://www.howmanydaysofwaterdoescapetownhaveleft.co.za This website continues to put Day Zero in Cape Town anywhere between 10 August and 4 September 2018. While Cape Town’s water crisis, that has been averted for the time being, came with a warning, what is happening in Shimla, arguably the most popular tourist destination in the Himalayas, has surprised citizens around the country. This is especially because the this ongoing water crisis has come at a time when it is supposed to be the peak tourist season in this hill station. According to residents, water crisis during summer months is nothing new in Shimla but this is the first time when they are not receiving water even after a full week of dry taps. 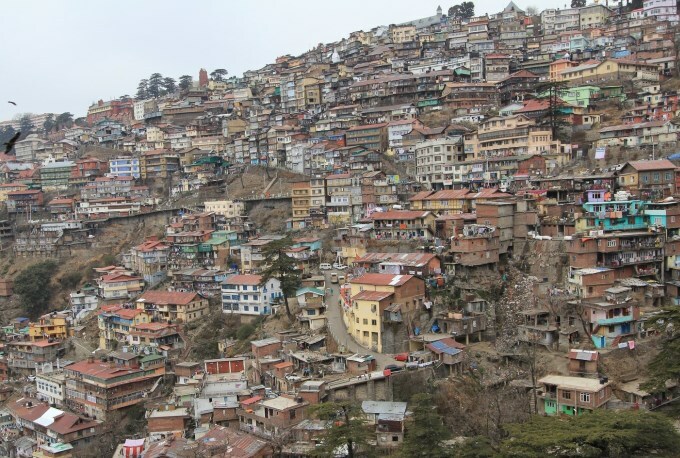 Residents are also sparing no platform to warn tourists who have planned their summers in Shimla about the water crisis and the use of unfit water by the local dhabas and hotels. Did the tourism industry ever foresee this challenge and make necessary arrangements requires further research that must be undertaken. The water crisis in Shimla seems to be a clear case of lack of urban planning coupled with the vagaries of a changing climate. Trouble is that both lack of urban planning and climate change are key challenges that are plaguing almost all Indian cities and mega centers today. In Delhi, a third challenge in the form of the political crisis can also be added. The locking of horns between the Delhi and the Haryana governments over the sharing of water resource of River Yamuna could very soon lead to dry taps in Delhi as well. Already several parts of Delhi receive impaired or bad quality of water. Since we are all in this crisis together, it has become very important today that each and every citizen must act responsibly and play their part in conserving water and water resources in every way possible. What is happening in Shimla is also a lesson to us now that if we are to protect our favourite tourism destinations, then it is not enough to be just tourists. Each tourist should now transform into an ecotourist and play a role in protecting, conserving, monitoring and campaigning for well-planned and sustainable development of India’s tourism destinations. The Shimla water crisis is the first warning. Several such case studies are waiting to happen, if we do not mend our ways and if respective state administrations do not give adequate focus to sustainable urban and rural development. Let us work with the State and Central governments to make them realize this and also cooperate with them through active participation in policies and regulatory frameworks. After all, there are no passengers on Spaceship Earth. We are all crew. Top Image by Annette, second image by Ajar via Flickr. The tourists really need to check how they behave. I have seen tourists waste water so many times. What is left in Shimla if there is no water. People must not waste water and learn to save every drop.